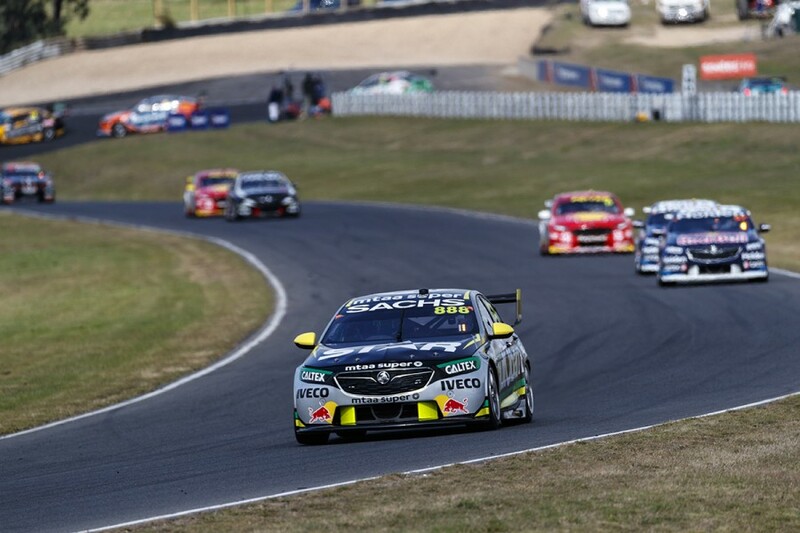 Craig Lowndes insists he wasn’t thinking about his long runs without a Supercars pole position or race win, nearing three and two years each, before snapping those dry spells at Symmons Plains. 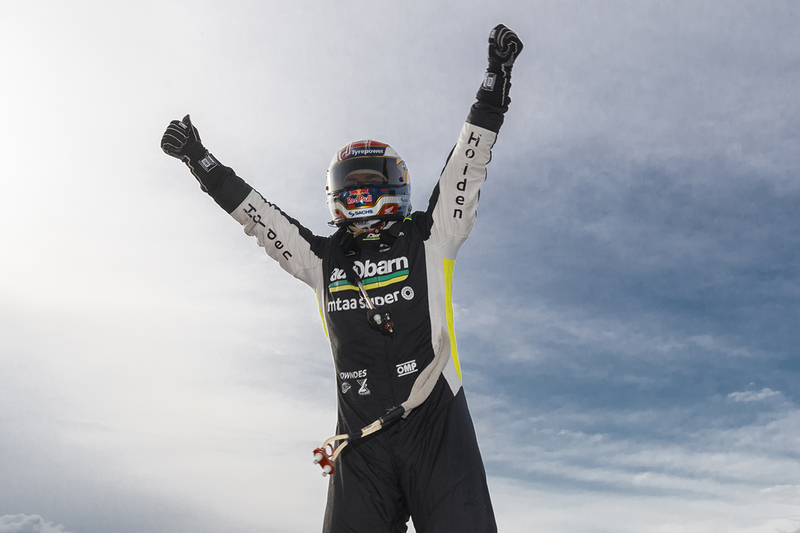 The three-time champion enjoyed a strong weekend in the Tyrepower Tasmania SuperSprint, at the circuit where he had also last finished on the podium, 12 months earlier. Lowndes was quick from the oustet, qualified fourth and finished second on Saturday and went on with it on Sunday. 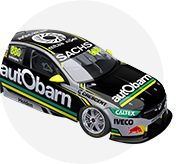 In his Autobarn Lowndes Racing Commodore, Lowndes took his first ARMOR ALL Pole since August 2015 and converted that to his first victory since July 2016. Asked post-race by Supercars.com if those runs were something he had contemplated, Lowndes said: “Not since somebody mentioned it about half-an-hour ago. “We don’t go out there and try to remember the last time we won or had pole position. “We go out there and try our best every weekend. It’s been a long drought for us, but it’s great for the team. “Last year we were up and down like a yo-yo and we had good performance, bad performance, poor qualifying most of the time. “We hope this weekend rolls on for more consistent speed, which is what we’ve been aiming for this year. I think the car and the tyre suits my style. Lowndes’ 2017 was his most barren since joining Triple Eight in ’05, going winless with for the first time with the team, taking a single podium and finishing 10th in the points. He won a pair of races in the first half of 2016, the year he moved out of the primary Red Bull garage. Those wins came before Ludo Lacroix left the squad to join DJR Team Penske, with John McGregor stepping up as Lowndes’ race engineer late in the season. 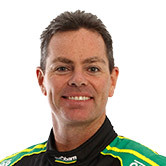 “It’s a great relief for me,” Lowndes, who led 72 of Sunday's 84 laps, added. “There’s no doubt as race drivers you always drive with confidence and belief, but until you win races and do things, it’s not knocked out but it’s disappointing. “The competition of Supercars right now is probably the toughest I’ve ever seen. “You’ve got 25 cars out there that have got great resources, sponsorship, drivers, equipment, teams and everything else. “It’s really hard. You make a mistake in a qualifying lap, a tenth here or a tenth there, and it’s not one spot any more, it’s five or six.